We have been serving our customers with honesty and integrity since 1975. We are your hometown jewelry store that offers an array of fine quality jewelry at reasonable prices coupled with exceptional services. At Shannon’s, we offer everything from watch batteries to gorgeous diamond engagement rings. Our in-house goldsmith has been with us for 30 years. She expertly performs in-house stone setting, can create one-of-a-kind masterpieces and delicately repair your most precious jewelry items. 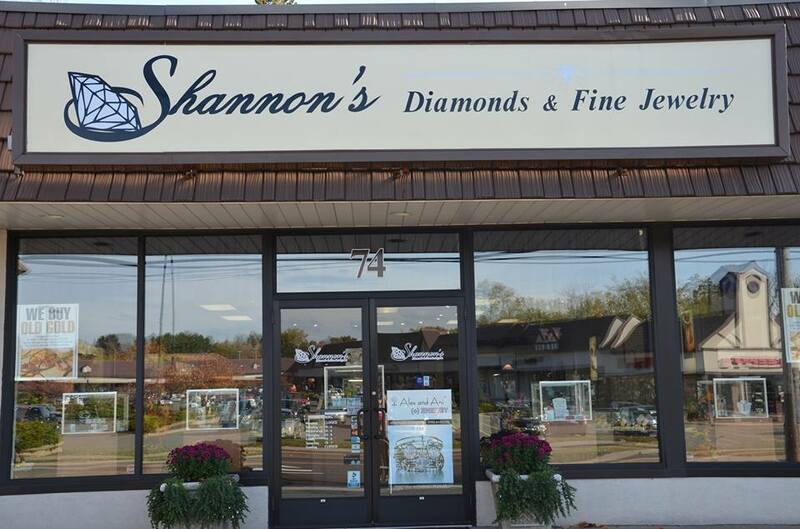 Here at Shannon’s, our staff is dedicated and continues to be more than willing to answer your questions and advise you regarding your jewelry needs.